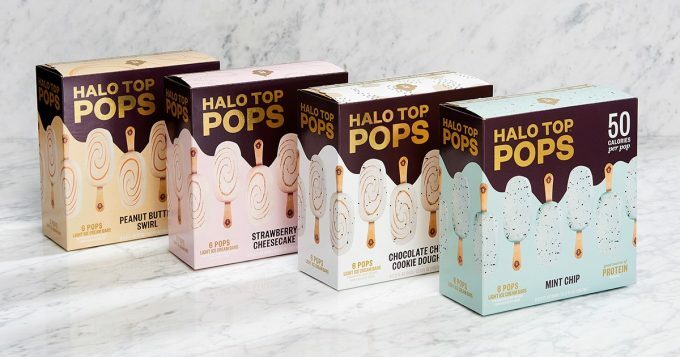 Halo Top is launching a new Halo Top Pops – snackable mini ice cream pops that come in four delicious flavor options. These FREE Pops won’t last long! Be among the first 1,000 fans to visit Halo Top’s website on Valentine’s Day to claim your FREE Pops. Effective Thursday, February 14th at 12pm ET! Click here to get this FREEBIE from Halo Top.